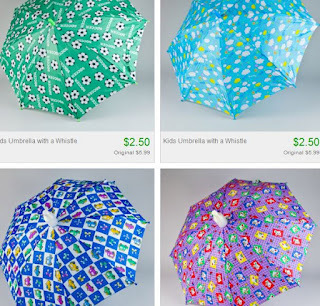 If you have never shopped at Tosy before than shipping is free. 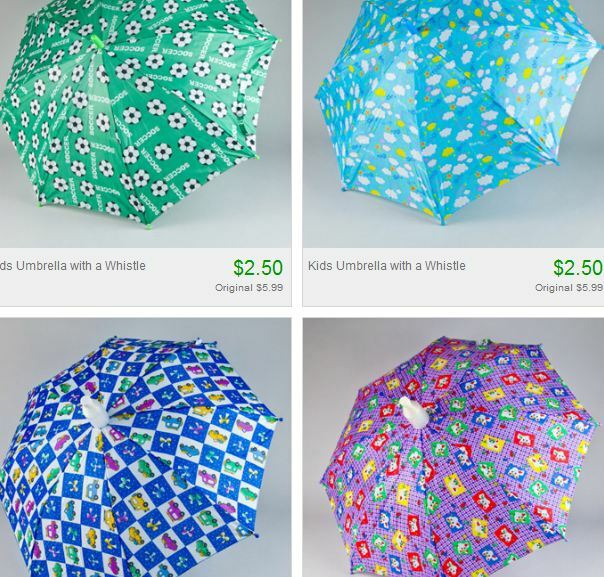 Do not miss this great deal on kids umbrella's. It would be a good buy even to have an extra one to leave in the car incase you are out and forget yours.